Are you wondering “What does the Bible say about Anger?” Well you are in luck. Below are several book recommendations to help you and your whole family understand what the Bible says about anger. 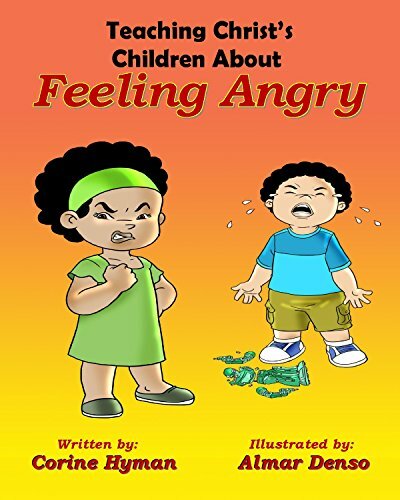 For Your Child: Teaching Christ's Children About Feeling Angry will not only help children identify and express their angry feelings in a way that is pleasing to God, but it also teaches children what to do when others are angry with them. Teaching Christ’s Children about Feeling Angry is also for parents, teachers, and professionals who often wonder how to react when a child becomes really angry. Teaching Christ’s Children about Anger is designed to stimulate discussion and interaction between children and the adults who care for them. 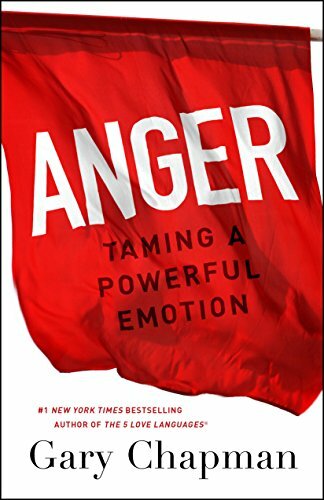 Anger: Taming a Powerful Emotion includes reflection questions in each chapter; a 13-session discussion guide that’s perfect for small groups, workplace studies, and book clubs; and a personal anger assessment designed to help you see hose you manage anger. 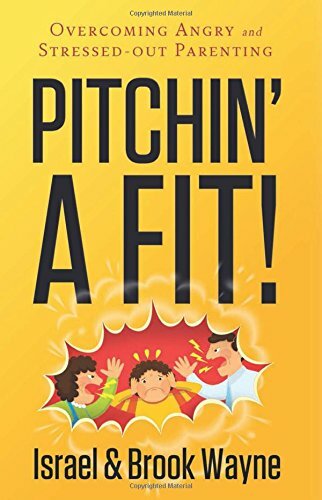 For the Parent: Pitchin'A Fit! : Overcoming Angry and Stressed-Out Parenting helps you identify where anger comes from, how anger affects your family, and how you can better handle it in 12 short but thought provoking chapters,. This book is packed with Bible verses to back its points. If anger is in your home even in small ways this book is for you. It is time to replace that anger with something more powerful: patience and peace. What books would you add to the above list? Please leave any suggestions in the comments below. I will periodically update this post.